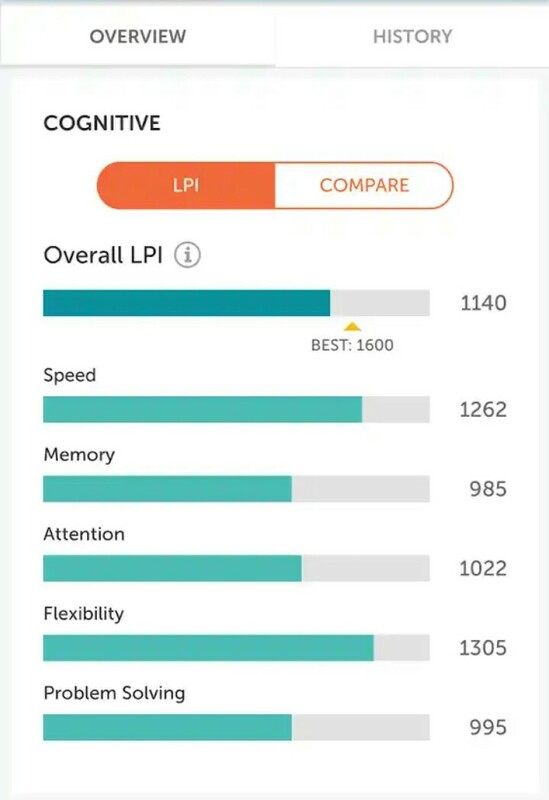 You may have been using a particular brain trainer app or the numerous other brain training exercises platform on the internet such as Lumosity. 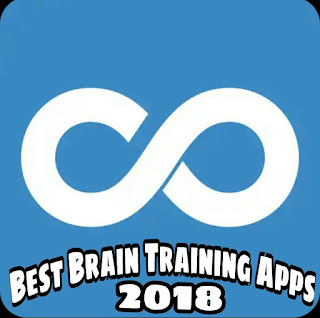 There are many sites/app stores where you can download the best brain training apps for free, but here I have listed the best free brain training apps that work with a direct download links. In this post below are the different best brain game apps that you can download to Increase your IQ and make your brain sharper, smarter, and lightning fast. Take your time to try them one after the other so you can be sure of which would be your favorite. 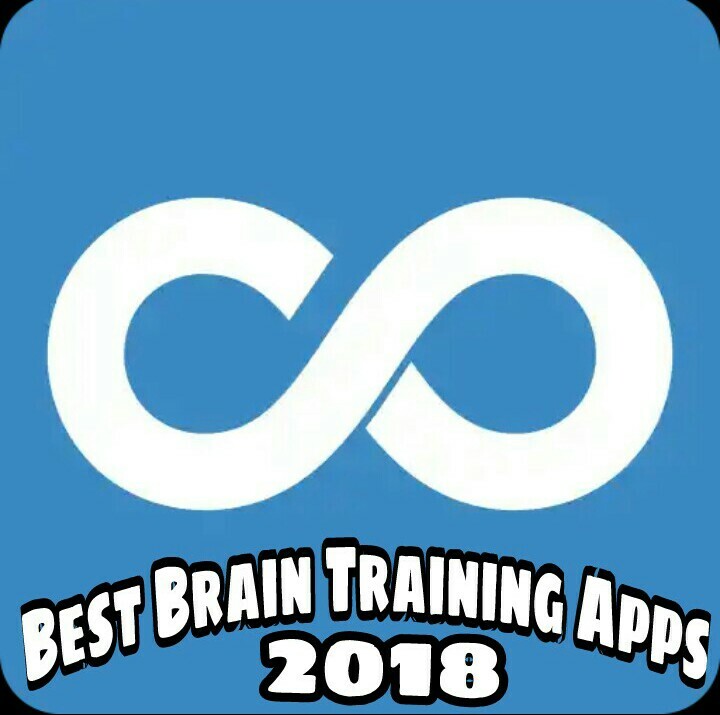 Best Free Brain Training Apps 2018 And Their Impacts on your Brain. The 4 Pics 1 word is is an excellent puzzle game with lots of fun. This brainteaser game contains four pictures that have one word in common for you to guess what is it. The aim of the game is to keep your brain busy by guessing the words and unlock the levels. 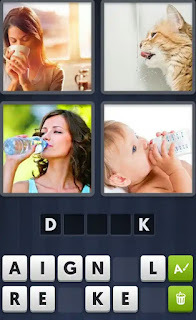 Four Pics One Word answers is a popular brain training game with over 50 million downloads. Find out why everyone loves this game and the endless fun with a new puzzle! Lumosity is an Android application with a large variety of games to challenge 5 core cognitive abilities. This app enables you to enjoy daily workouts that train memory, Attention, and brain multitasking skills. 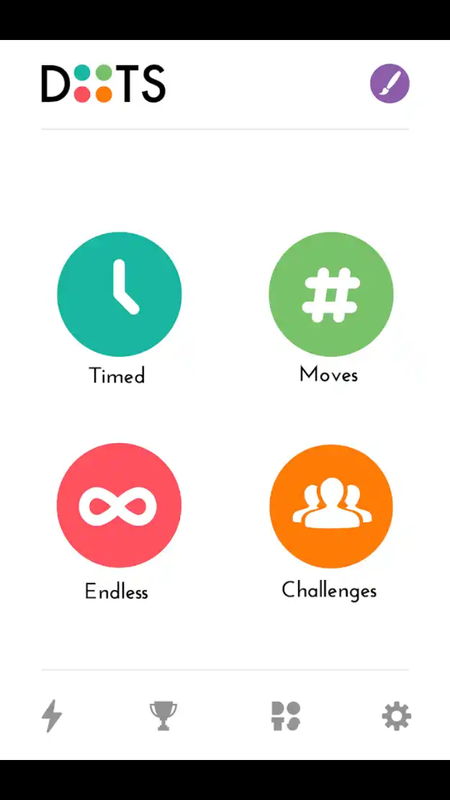 Lumosity offers a comprehensive brain training program with over 30 brain games. Start challenging your Memory, Attention, and brain it out today! Do you want the best brain training apps for Android? Logic master is here for you. Logic master is a logic game with the most unusual & tricky questions that require a creative approach. The specialized games test your memory, mental agility, focus, problem-solving skills and more. The puzzle contains tricky questions that incorporate the use of memory, attention and the ability to think in unconventional ways. 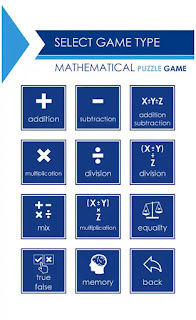 By playing this game you will not only have fun, but you will also update your mental skills and cognitive abilities. 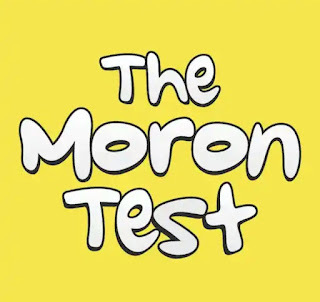 Do you want to test your memory skills or give your brain an exercise? Try this fun memory game to improve your memory, speed, get better accuracy, distinguish between colors and much more. Logical Brain (skills) is one of top brain training game to improve your memory, attention, accuracy, logic, and skills. 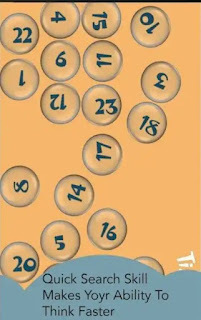 This is a very fun and addictive brain game that you will completely enjoy. As the name implies, brain training is a brilliant brain Trainer app to quick exercise to your brain short-term memory, concentration, focus, speed & accuracy. 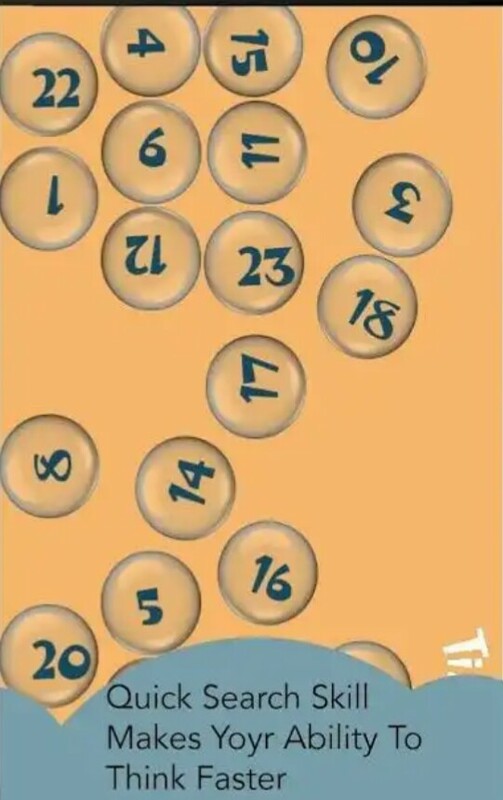 This app Increase your brain multitasking capability by remembering the objects which display only a few seconds and re-enter them in the same sequence. Questions will be displayed at a time in 2 panels. This app is likely to become every all student’s next best friend as it allows users to learn advanced mathematics and solve a lot of interesting mathematical examples, test your brain on counting in mind and, if necessary, to develop this skills. 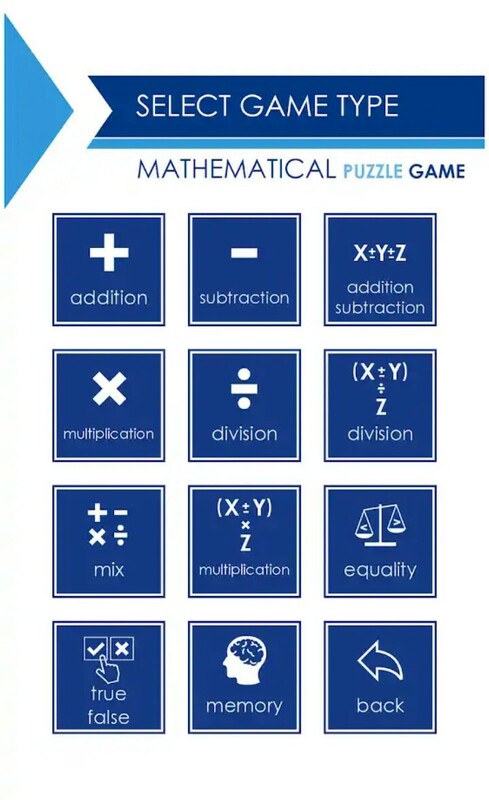 Math Master is a mathematical game (math puzzle) that will help you to learn to count in your mind quickly and without errors, especially, people dealing with common core math. All you have to do is to just complete all the levels and the status of "Master of Mathematics" is yours! apps for seniors. 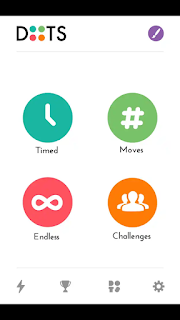 The Dots has three different game modes which are TIMED, MOVES, ENDLESS, challenging & addictive levels, The Endless mode is one of the best puzzle game modes that you will ever play. 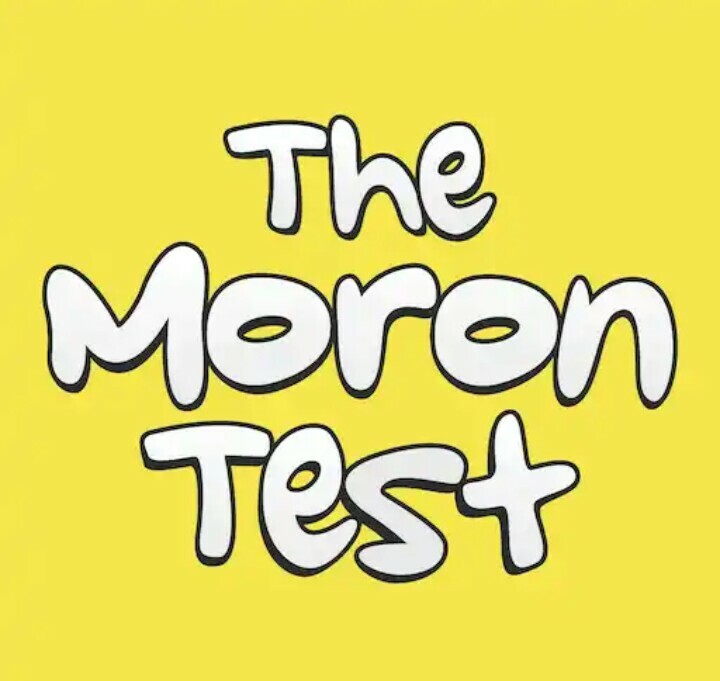 The Moron Test is one of the most popular mobile educational games ever with over 10 millions of players worldwide. This brain improving android game has six simple and addicting gameplay with hundreds of fun puzzles, funny characters, sound effects, and background music. The Brain training apps on this list would satisfy you and stop you from asking of what are the best brain training apps. All the mentioned Apps are the best terms of training your brain to improve focus, memory, and develop some skills, on your Android for free. 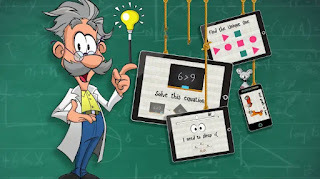 If you know any other free brain training apps for seniors other than the ones mentioned here, please drop the name of the app via comment box and it will be added to the list asap. Thanks for reading.